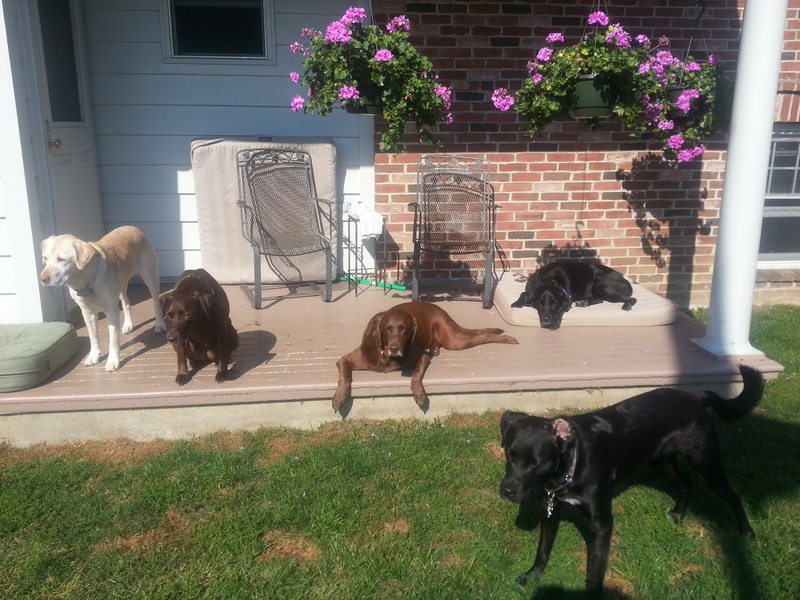 At Greentree Real Estate we recently sold a house in Milton and told the owner that we would foster her Chocolate Lab until her new home was ready. The owner was trying to explain to her young son where their dog Ruby was. She told him that Ruby was at Lab Camp for the summer. Nationwide in real estate we have been hearing a lot about the use of drones to take aerial pictures of properties for sale. The FAA (Federal Aviation Administration) has now proposed rules regulating the use of drones due to mishaps with air traffic and also due to Homeland Security issues. 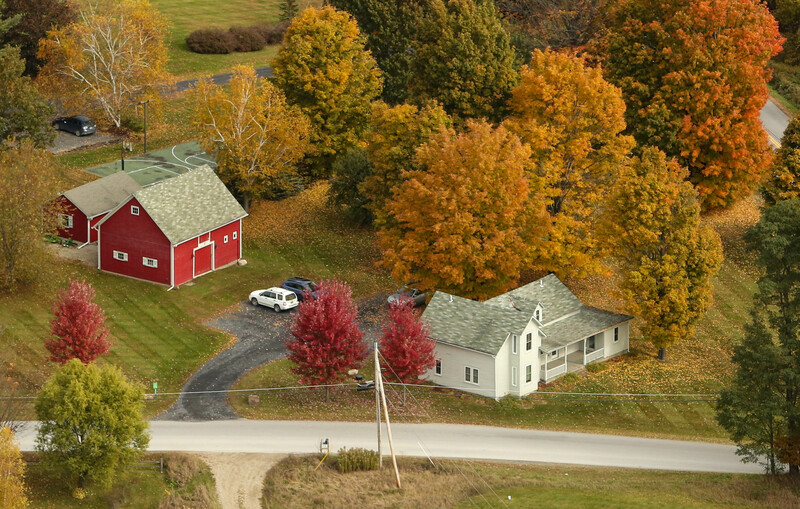 Well, here in Vermont at Greentree Real Estate we don't use drones. We use a professional photographer - Buzz Kuhns - who goes up in a Cessna 172 Skyhawk with a local pilot when to take aerial photos of the many properties we represent for sale. 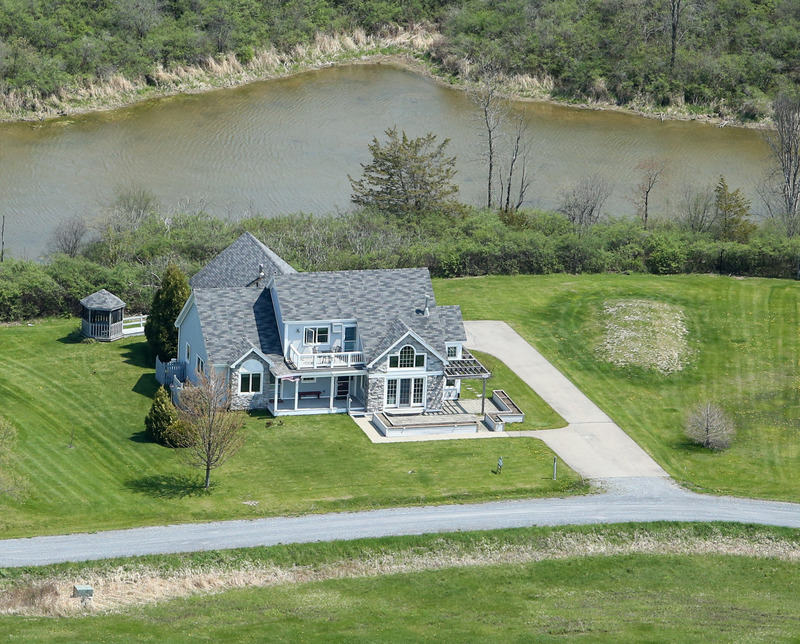 Interested in having your home featured on many local and over 100 national websites with aerial photos for sale by Greentree Real Estate? 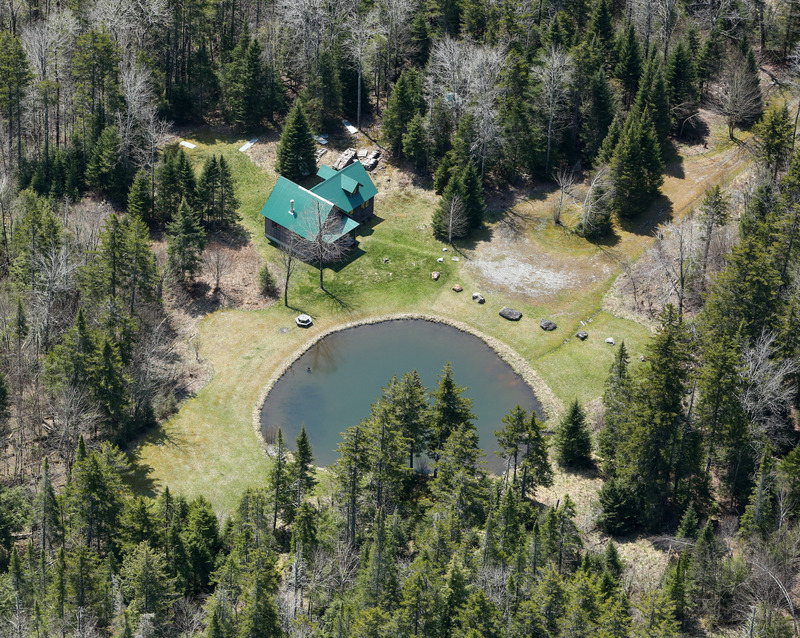 Contact one of the eight agents at www.vermontgreentree.com or call 802-453-5232. We are local and we are here to help you. We even photographed our office in Monkton.